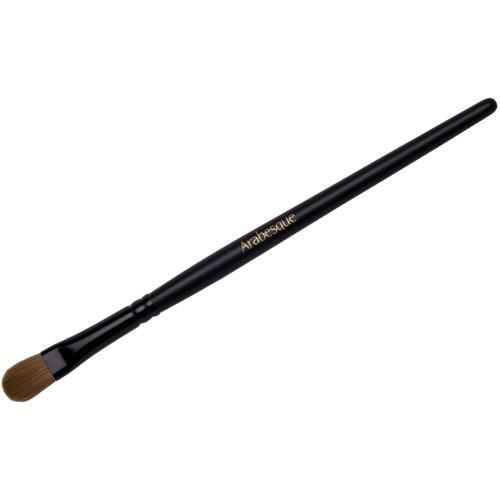 The ARABESQUE Eyeshadow Brush is ideal for wider application, working in and shading out of lighter eyeshadows. 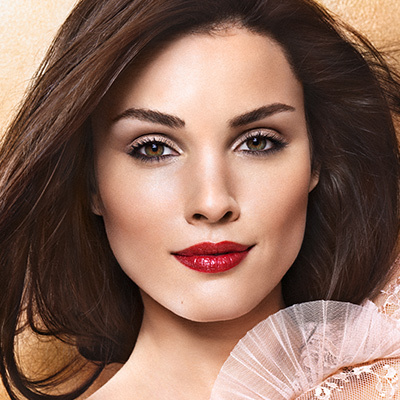 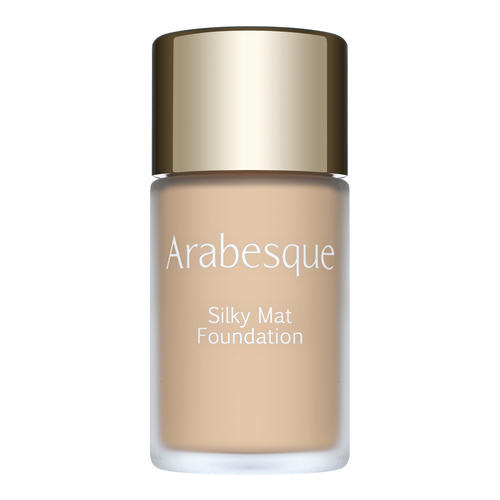 Apply ARABESQUE Eyeshadow to lid. 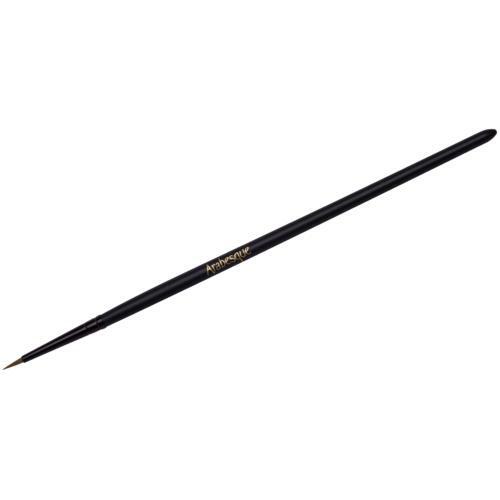 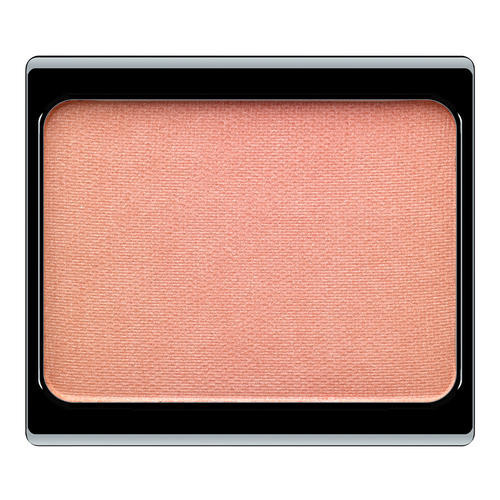 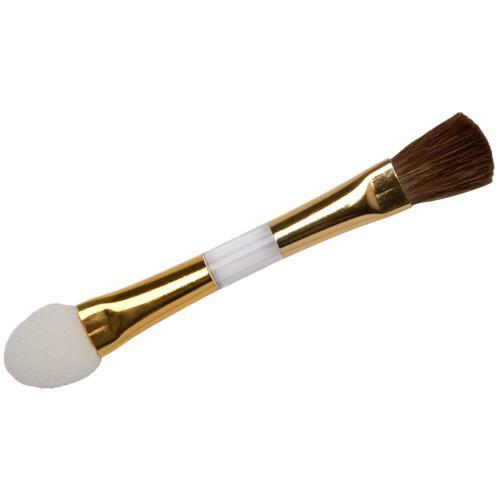 ARABESQUE Eyeshadow Brush is suitable for wide application of lighter tones.